Apple is all about displays and pixel count, and when it unveiled its Retina Display for the iPhone, everyone wanted it for the iPad. Hence, the new iPad now boasts a 9.7-inch Retina Display featuring a resolution of 2048 x 1536-pixel; or in simpler terms, a higher resolution than a standard 1080p HDTV. This, is said to have 4 times as many pixels and have a 44% greater image saturation than the iPad 2. What good is the display if the graphics processor lacks behind? The new iPad will use a new A5X quad-core graphics processor which is said to be four times much faster than Nvidia's Tegra 3. One thing for sure is that the chip will be essential for the Retina Display to work in full fledged - as Apple also added that "the Retina Display on the new iPad wouldn't be possible without the new and powerful A5X chip." 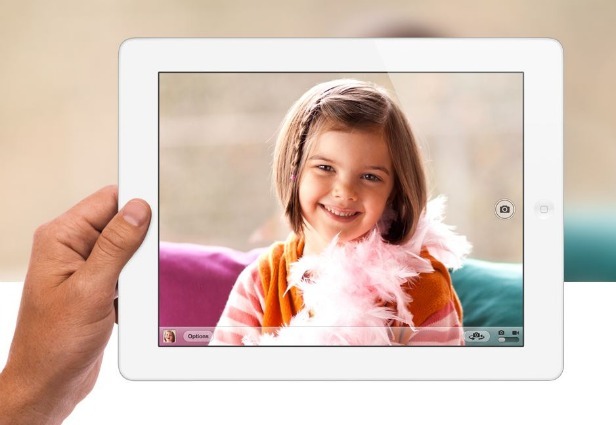 The iPad 2 was all correct except its camera; and with a new Retina Display comes a better camera. Though its better than the its predecessor, it has nothing really to shout about - featuring only a 5 megapixels lens and 1080p video recording capabilities like most other Android tablets do. Oh, only that Apple added a few software tweaks like a stabilisation and face detection ability, then naming it its iSight camera. Taking the iBrand a little too far? If you have heard, 4G LTE is the latest network technology and is currently all the rage in the US and Australia, with South Korea leading the pack. Closer to home, the technology, namely the 4G LTE, isn't fully-ready yet but our telcos are planning hard to implement the technology here. 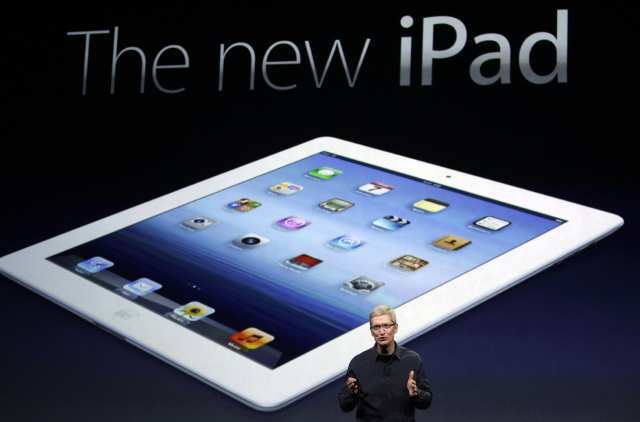 As it is the "next-gen" technology, the new iPad will support the 4G LTE as well as HSPA+. Not really sure what all these means but to cut all the jargon terms short, it will be capable of speeds up to 42Mbps. If you have watched the video above, you would have noticed that the new iPad doesn't looks very different. The designs are all the same but there is a difference with it and the iPad 2 - the new iPad is actually thicker and heavier. According to the journalists on-event, it is heavier by about 50 grams with a thickness of 9.4mm, about 0.6mm thicker. Make no mistake, this is not the Siri we are talking about. It is just an additional function when you tap the microphone icon. Note that it has a different voice than Siri too. Wonder what happened to Siri, what's your thought?